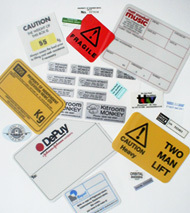 Haysel Print Services specialise in the manufacture and supply of a wide range of labels to suit most applications. 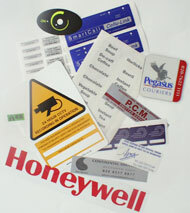 We offer a complete in house label production to give a fast reliable service at an affordable price. 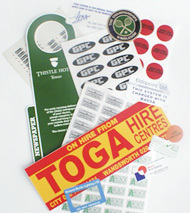 Our personal service means that all products are produced to suit your individual requirements within a realistic time scale.